Here at ePHOTOzine, we have reviewed quite a few interchangeable lenses in our time so when you guys are out shopping for a new lens, you have as much information as possible for making your decisions with. Among our large review collection is a rather long list of lenses which are designed to capture excellent macro images and close-up photos. No matter what the weather, it's always a good time to count down the top macro lenses ePHOTOzine's reviewed. So when flowers and other subject start appearing, you're armed and ready with the right photography kit. 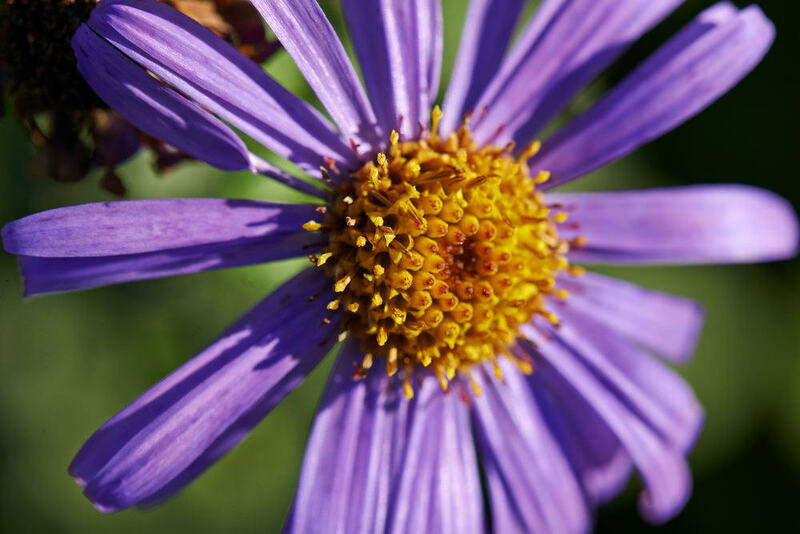 Macro lenses are great for detailed close-up shots, but can also be used as a portrait lens. 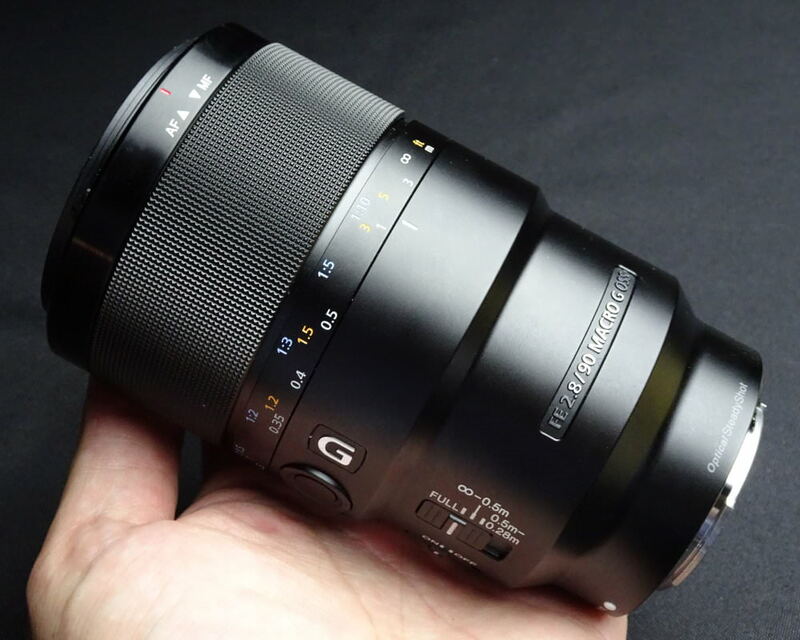 The Sony FE 90mm f/2.8 Macro G OSS is slick in use and produces excellent macro images. The price may be a little on the high side, but on the other hand, there is little choice for the Sony A7 range user, unless we look at less expensive manual focus lenses. Plus, it works so well on the A7R II that it should be an essential buy for those using this particular system. 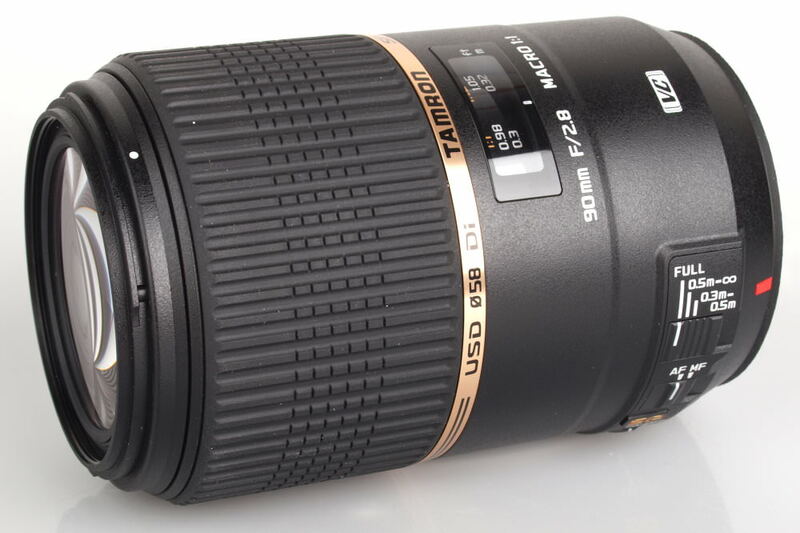 The Tamron SP 90mm f/2.8 Di Macro 1:1 VC USD builds on the reputation of its predecessors and definitely coming up to the mark. This one takes performance to a new peak and is very comfortable to use.Overall, it is an outstanding updated macro lens ideal for all short telephoto applications. 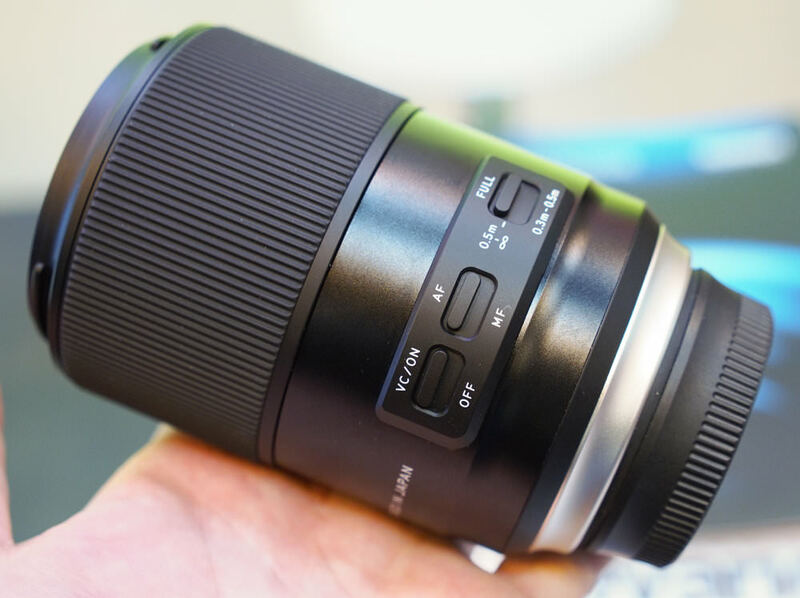 There does remain the possibility of picking up the previous model at a much lower price, should cost be the main factor for you, but with what this lens has to offer, it's well worth the asking price. 3. Panasonic Lumix G Macro 30mm f/2.8 ASPH. 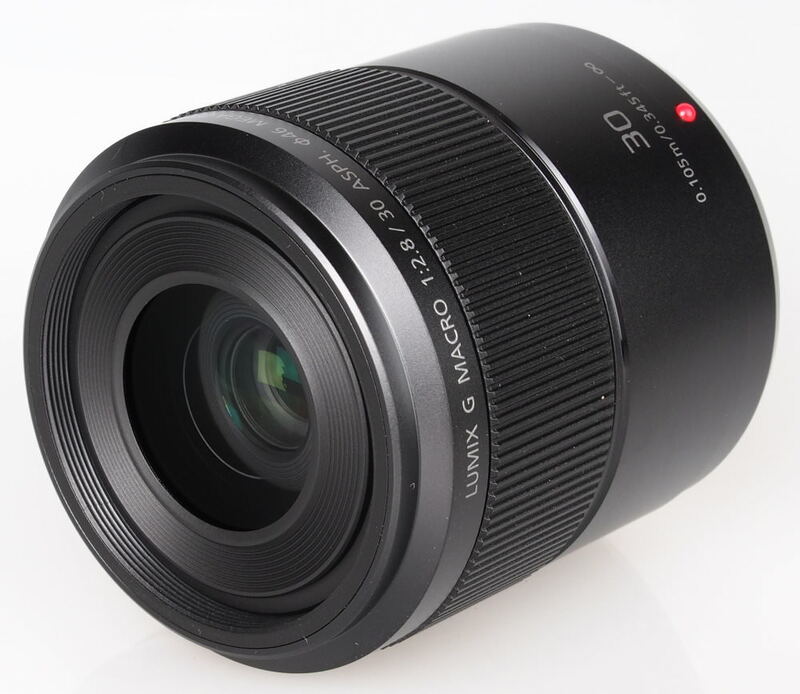 The Panasonic Lumix G Macro 30mm f/2.8 ASPH is designed to be used with Micro Four Thirds (MFT) system cameras and provides an angle of view equivalent to a 60mm lens on a 35mm camera and life-size magnification at its closest focus distance. 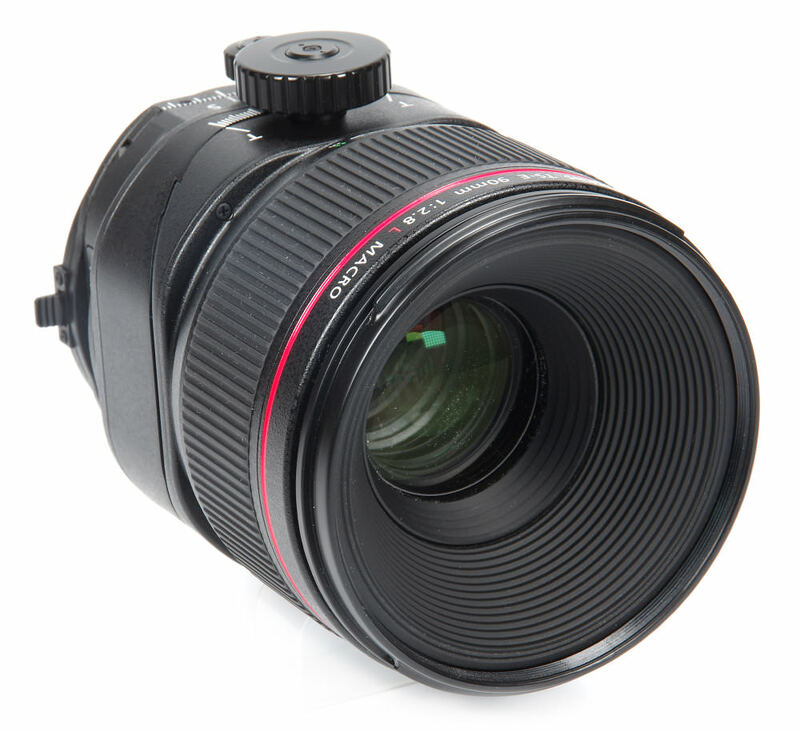 It also sports a fast f/2.8 maximum aperture and Mega O.I.S. Image stabilisation. 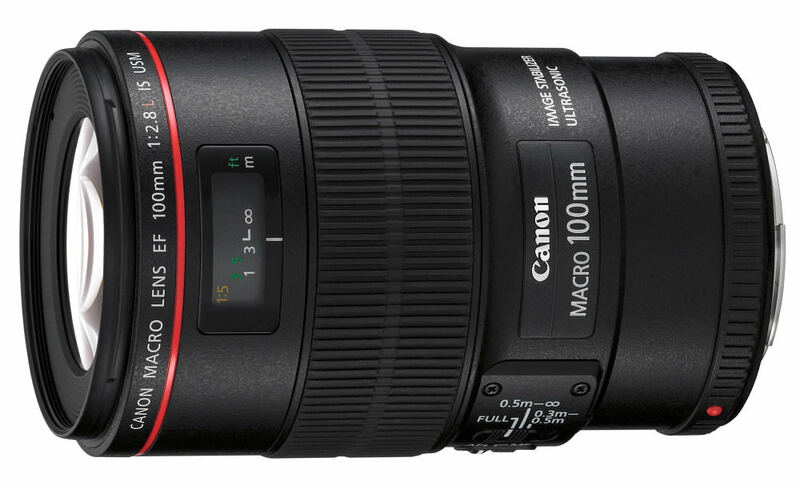 The Canon EF 100mm f/2.8L Macro IS USM features optical image stabilisation, life-size magnification, and weather-sealed construction. The EF 100mm f/2.8L Macro IS features an ultrasonic motor and scored well in our review. This Micro lens from Nikon sports a fast f/2.8 maximum aperture, a silent wave focusing motor, which allows full-time manual focus override and Nikon's Nano-Crystal anti-reflective lens coatings. Lifesize magnification is also possible at the lens' closest focus distance. 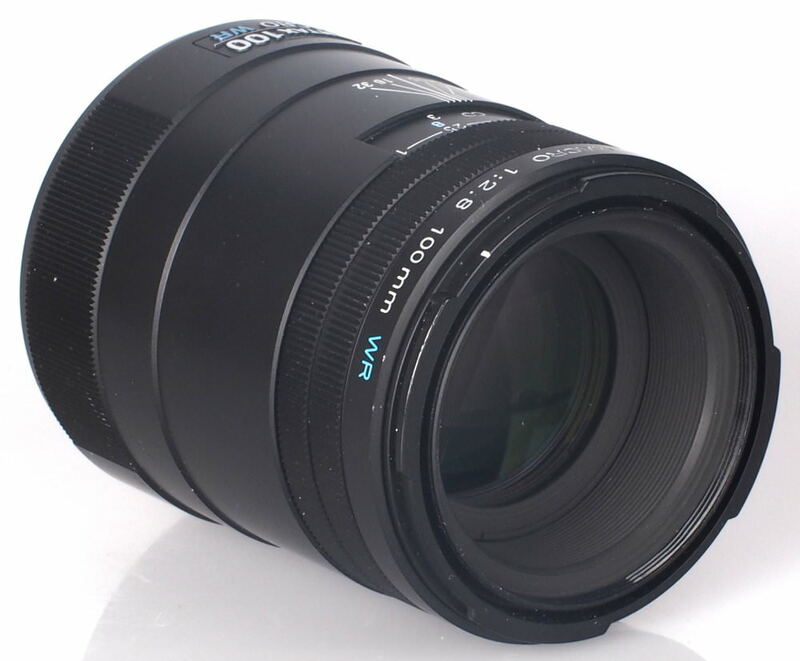 The Olympus M.Zuiko Digital ED 60mm f/2.8 Macro lens for Micro Four Thirds (MFT) cameras provides an angle of view equivalent to a 120mm lens used on a 35mm camera, has a silent MSC focusing motor and produces life-size magnification at its closest focus distance. 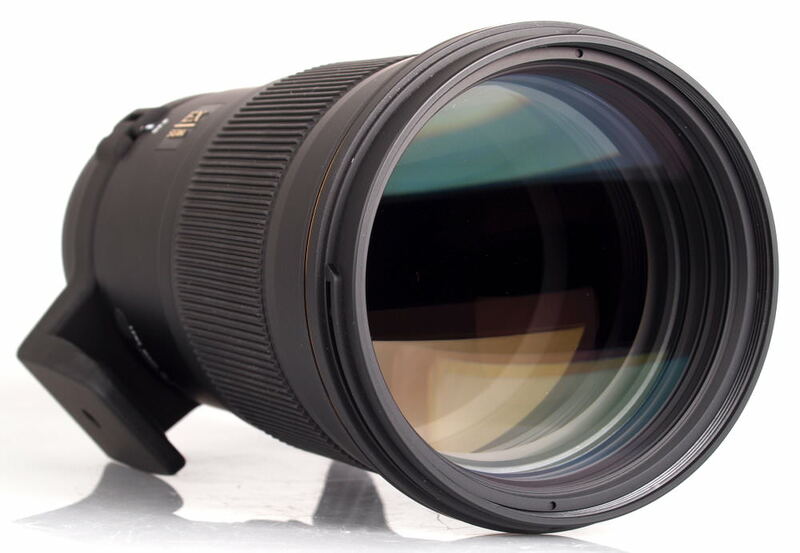 The Sigma APO Macro 180mm f/2.8 EX DG OS HSM lens offers life-size magnification with a fast f/2.8 aperture, along with optical image stabilisation to help keep shots steady. The long telephoto reach means you can get close-up shots without having to go too close to the subject, which should mean you can avoid disturbing or scaring any bugs or wildlife. It has bulk. It has a high price but it has the features. In other words, another of those situations where the feature set and quality are not in question but the price will limit the market to those who really need this as a working tool. It would be very nice indeed to own, but it does need to pay its way, as well as needing a high degree of photographic skill to get the best out of its potential. 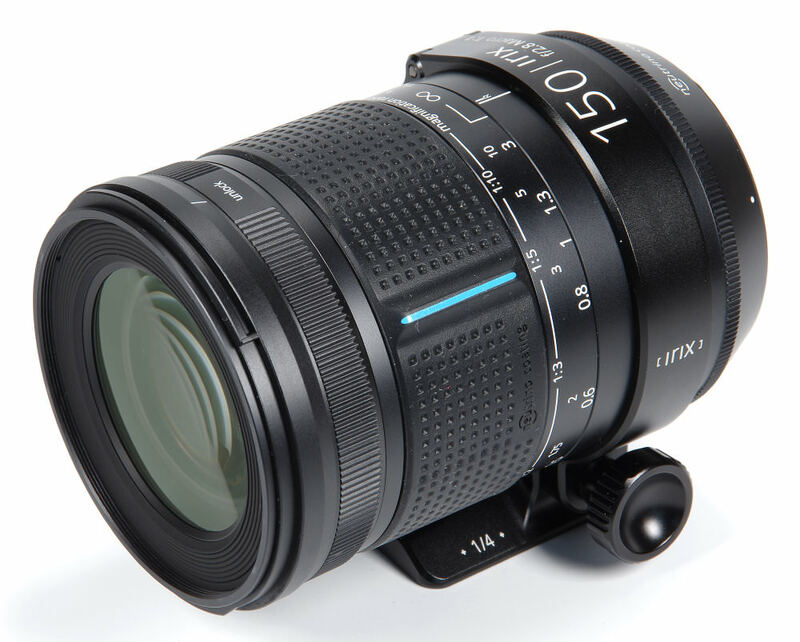 There is no doubt that there will be many photographers who will be delighted by the arrival of the Irix 150mm f/2.8 Macro lens. The greater reach of 150mm will be welcomed, and indeed is highly sought after already as photographers search for legendary long macro lenses from the days of film. Manual focus can often be the method of choice for macro work, depending upon the techniques needed, but at least can be regarded as a little impediment. This is an excellent addition to the options available, especially perhaps for Pentax users who have had no option at all before this. A specialised lens to some degree, but one that can be Highly Recommended. Some lenses gel straight away, others grow on us and this one grows on us very quickly as the new possibilities of mixing a 90mm lens with macro and tilt and shift start to fire the imagination. This is a specialised optic that would be delightful to own, but at the price level will probably be for professional photographers with particular applications clear in their minds. It will be a workhorse and it will earn money. In the general marketplace it is expensive, but if it's affordable then it will not disappoint. Canon is to be congratulated for producing such a wide range of specialist tilt/shift lenses that break new ground and push back the boundaries of creativity. 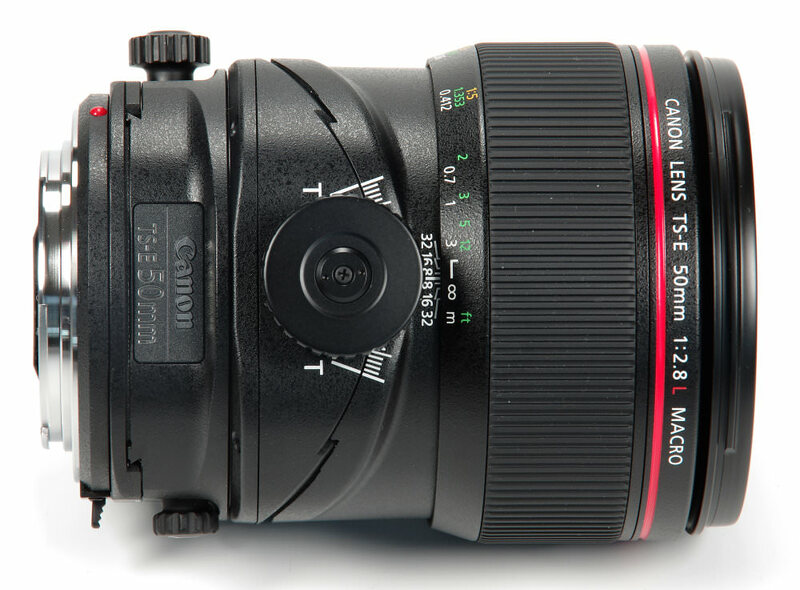 The Canon range of tilt and shift lenses is unique and impressive, and without a doubt, if there is a commercial need for what they offer then they will be purchased for that purpose and the price will be acceptable. The fact that it is a macro lens, as well as a tilt and shift lens, is a very powerful combination. The Canon TS-E 135mm f/4L Macro is a beautiful lens and has the potential to produce beautiful and unique results, but for an amateur purchase, we would need deep pockets. However, for some, it might be a possibility and it would be a very desirable lens to own. As a general purpose short telephoto for portraits, landscapes, etc., it may be that the loss of AF will be an inconvenience. However, in the arena of macro shooting, this lens comes into its own, being what it is clearly designed for. Very often MF is the method of choice for macro shooting anyway. All the accuracy of the focusing is concentrated in the macro range and the image snaps clearly into focus in the viewfinder or on the monitor screen. 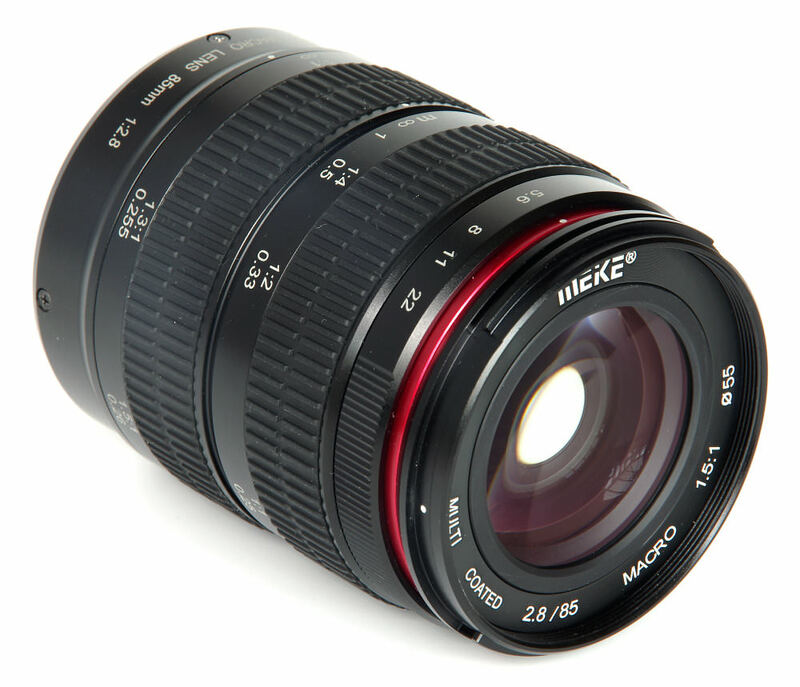 The Meike 85mm f/2.8 Macro lens is a well made, well-priced lens that will do the job efficiently and to an excellent standard. 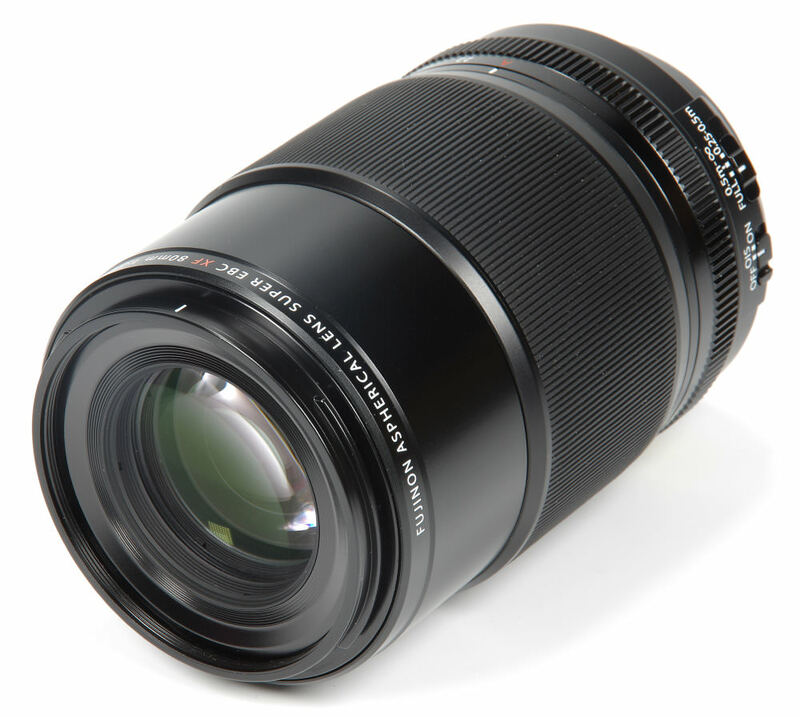 With this new 90mm Macro optic, Tamron has brought their 90mm up to date with the latest technology by incorporating Vibration Compensation, silent internal focusing with full-time manual override, moisture sealed construction and newly developed lens coatings to help suppress ghosting and flare. It sports a completely new optical design which uses two ELD (Extra Low Dispersion) elements and one LD (Low Dispersion) element and is available in a number of different lens mounts. 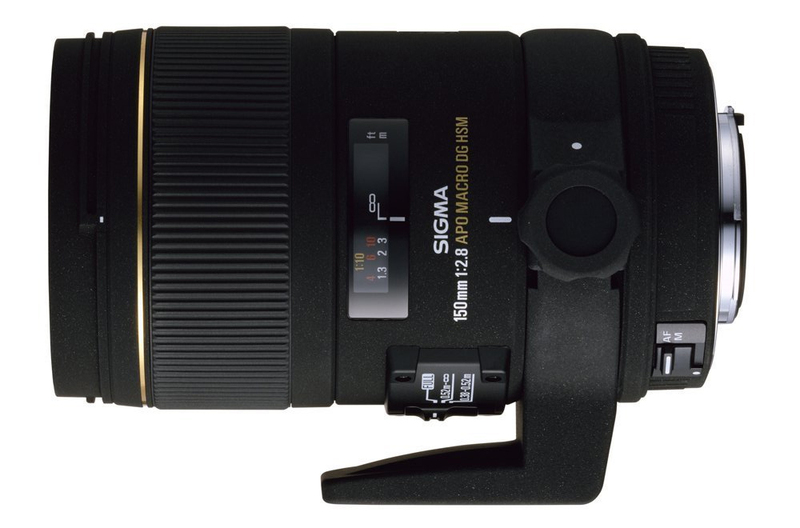 The Sigma 150mm f/2.8 EX IF HSM Macro lens is capable of superb results and even performs well enough at maximum aperture to double as a long portrait lens if shallow depth of field and compression of perspective is required. Overall, it's a very tempting package. To be able to get a lens capable of high-resolution images, with no evidence of colour aberrations, high-speed AF and 1:1 magnification for such a competitive price screams great value. 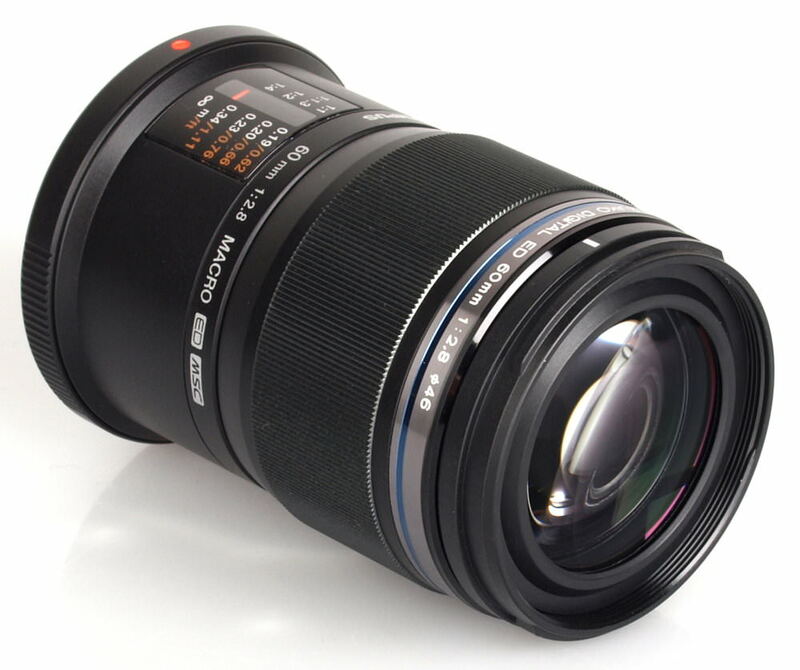 The Pentax-D FA 100mm f/2.8 Macro WR lens provides an angle of view equivalent to a 150mm on a 35mm format camera when mounted on a Pentax Digital SLR. It sports a fast f/2.8 maximum aperture, life-size magnification at its closest focusing distance and weather resistant construction. 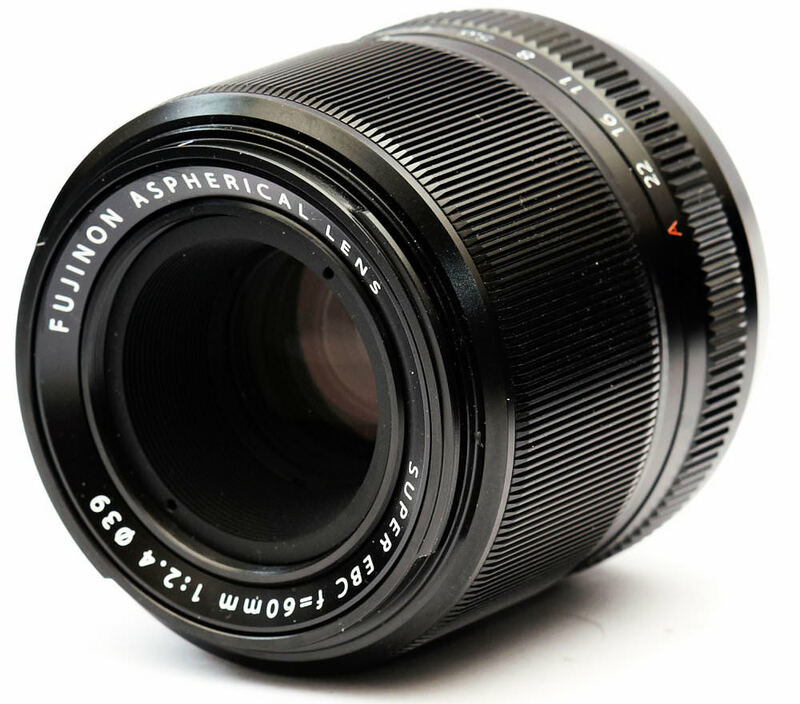 There is no doubt that the Fujinon 80mm f/2.8 Macro is a superb lens, but then so it should be as it is priced considerably above the rest of the market. Unfortunately for Fuji X users, there are limited options, but other marques have all sorts of fine macro lenses available to them. It is hard to find a bad macro lens where they all aspire to excellence, being a flagship optic for most marques. 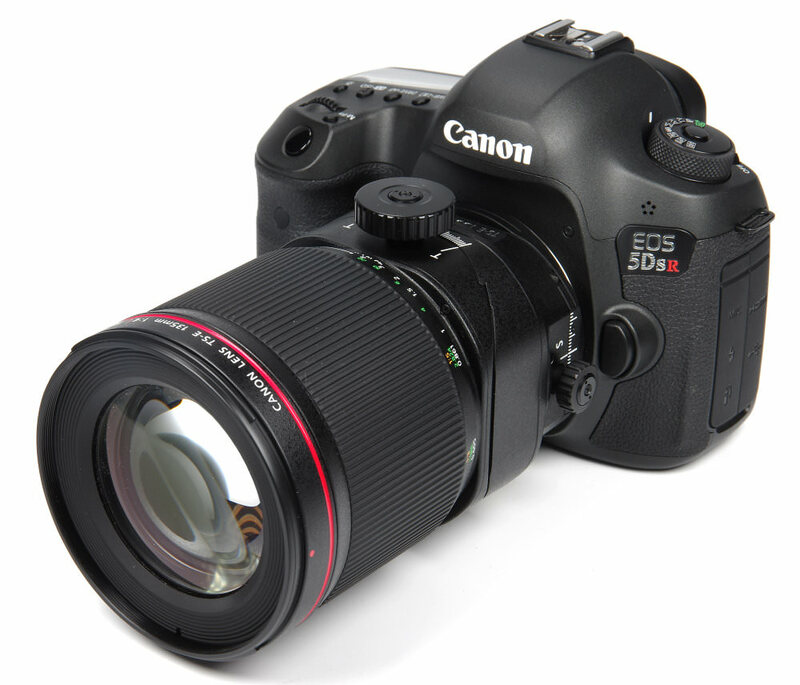 It's always a dilemma, but in summary, the lens is outstanding but the price is very high. It will serve those who take the plunge and buy it very well and looks likely to last for many years of hard service. The Sony FE 50mm f/2.8 Macro lens is a universally useful optic and the ability to continue to focus right down to life size is very appealing indeed. It offers excellent sharpness, very low CA, is resistant to flare and distortion levels are low. Add to this the fact that it's lightweight, compact and dust/moisture resistant, Sony is onto a winner. Overall, the Sony FE 50mm f/2.8 macro lens is an excellent performer and a pleasure to use, at a realistic price. This 100mm manual focus telephoto macro lens offers a fast f/2.8 maximum and life-size magnification at its closest focus distance. 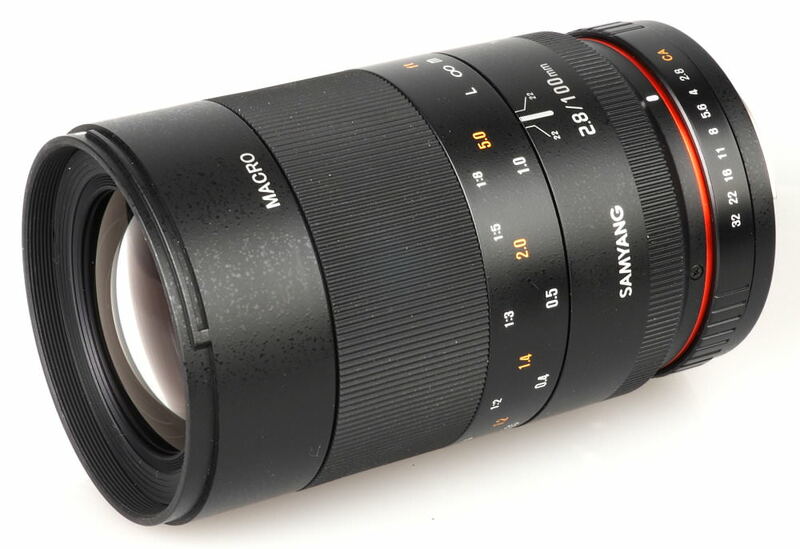 The manual focus Samyang 100mm f/2.8 Macro lens is available for a wide variety of lens mounts and has an aperture range of f/2.8 to f/32. For more lens suggestions, have a look at our 'Best Gear' section of the site where we have a variety of lens-specific top lists. I see the ratings are just those from Amazon customer reviews, nothing the do with “tested by ephotozine” (if I’m wrong can you add the links to the reviews). So you can add the [b]Olympus M.Zuiko Digital ED 30 mm 1:3.5 Macro[/b] Lens at the top of the list - 5 stars. Great lens, higher than 1:1 macro. I see the ratings are just those from Amazon customer reviews, nothing the do with “tested by ephotozine” (if I’m wrong can you add the links to the reviews). 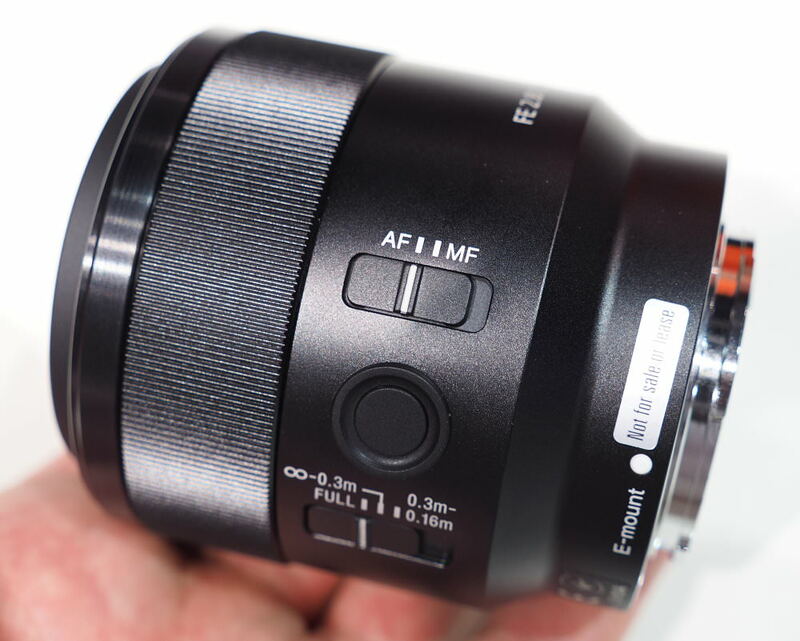 So you can add the Olympus M.Zuiko Digital ED 30 mm 1:3.5 Macro Lens at the top of the list - 5 stars. Great lens, higher than 1:1 macro. I realize that Pentax is considered the red-headed step child by many, completely undeserved by the way, but you couldn't find an image of the excellent D FA 100mm f/2.8 Macro WR? It seems the authors have not heard of the Pentax k-1, a full frame camera. Your statement 'The Pentax-D FA 100mm f/2.8 Macro WR lens provides an angle of view equivalent to a 150mm on a 35mm format camera when mounted on a Pentax Digital SLR' is just plain wrong. It provides FOV of 100mm on a 35mm sensor (or film camera). It provides an equivalent of 150mm when mounted on a crop sensor body. Each of the lenses listed would provide a different FOV if mounted on a body with a different sized sensor. The statement " This is an excellent addition to the options available, especially perhaps for Pentax users who have had no option at all before this." is also incorrect. Pentax have long had a stellar 200mm macro lens, which still fetches high prices because of it's reputation and performance. https://www.pentaxforums.com/lensreviews/SMC-Pentax-A-Star-200mm-F4-Macro-Lens.html You also left out a lens considered by knowledgeable and reputable sources to be perhaps 'the best lens of all' the Pentax DA35mm macro (designed for crop sensor bodies) Then there are another couple of 100mm Macro lenses and a 50mm macro as well. So much for "Pentax users having no option before this" Hooey. every lens ever made by Pentax will still mount and meter on the latest and every body Pentax has produced. The lens arsenal is vast. It seems the authors have not heard of the Pentax k-1, a full frame camera. Your statement 'The Pentax-D FA 100mm f/2.8 Macro WR lens provides an angle of view equivalent to a 150mm on a 35mm format camera when mounted on a Pentax Digital SLR' is just plain wrong. It provides FOV of 100mm on a 35mm sensor (or film camera). It provides an equivalent of 150mm when mounted on a crop sensor body. Each of the lenses listed would provide a different FOV if mounted on a body with a different sized sensor. You also left out a lens considered by knowledgeable and reputable sources to be perhaps 'the best lens of all' the Pentax DA35mm macro (designed for crop sensor bodies) Then there are another couple of 100mm Macro lenses and a 50mm macro as well. So much for "Pentax users having no option before this" Hooey. every lens ever made by Pentax will still mount and meter on the latest and every body Pentax has produced. The lens arsenal is vast. I realize that, by including "2019," your title implies only current-production lenses. (And I realize you get funding for selling such things.) But there are many wonderful bargains out there in legacy glass. I'm most familiar with Olympus, but other vendors great legacy macro lines, as well, that can easily be adapted to most mirrorless cameras. What do you get when you give up autofocus? Often, a full stop of light, as with the wonderful Olympus OM 90mm ƒ/2 Macro lens, and often, better build quality, with solid, metal bodies instead of plastic, and often better image quality, especially for "range specific" macro lenses. Olympus had [link=http://www.alanwood.net/photography/olympus/]a full line of range-specific macro lenses[/link] that, within their range, are equal or better than just about anything made today. With the incredible Telescoping Extension Tube (TET), you could go from infinity to a microscopic range of 20:1 magnification, without using a fragile and clumsy bellows. (The Micro-Nikkors are similar, although they require a bellows.) Olympus also had a full range of lighting and positioning paraphernalia for macro. The best part is that these legacy macro lenses are generally much cheaper than modern equivalents. But I realize they are a non-revenue item for ePhotozine. But there are many wonderful bargains out there in legacy glass. I'm most familiar with Olympus, but other vendors great legacy macro lines, as well, that can easily be adapted to most mirrorless cameras. What do you get when you give up autofocus? Often, a full stop of light, as with the wonderful Olympus OM 90mm ƒ/2 Macro lens, and often, better build quality, with solid, metal bodies instead of plastic, and often better image quality, especially for "range specific" macro lenses. Olympus had a full line of range-specific macro lenses that, within their range, are equal or better than just about anything made today. With the incredible Telescoping Extension Tube (TET), you could go from infinity to a microscopic range of 20:1 magnification, without using a fragile and clumsy bellows. (The Micro-Nikkors are similar, although they require a bellows.) Olympus also had a full range of lighting and positioning paraphernalia for macro. The best part is that these legacy macro lenses are generally much cheaper than modern equivalents. But I realize they are a non-revenue item for ePhotozine. I so agree with the comments above about Pentax. I have the 100 mm, the 50 mm and the 35 mm Limited, all superb lenses. I also have an old A series 50mm f2.8 Macro that performs excellently on the K-1 and K-3. 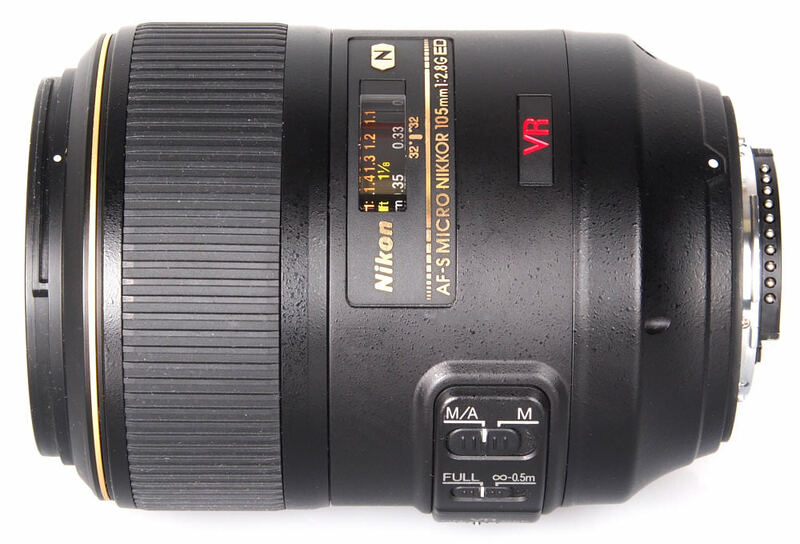 I see that the Canon TS lenses get a good shout, but no mention of the Nikon equivalents. I know you can't include every macro lens, but let's face it, nearly all of them are excellent performers.